More Qualified Candidates. Personalized Service. Always Available. 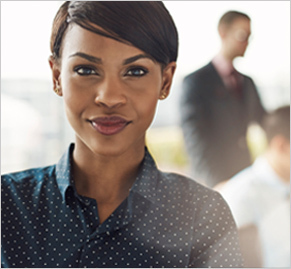 Are you ready for a better staffing solution? We're Lowering the Unemployment Rate One Job at a Time! Entech Staffing Solutions has been sourcing short-term, long-term, temp-to-hire, contract, and direct hire positions for job seekers and employers in Troy, Grand Blanc, and the surrounding areas since 2009. We recruit, screen, interview, evaluate, and qualify all candidates before we recommend them to you. 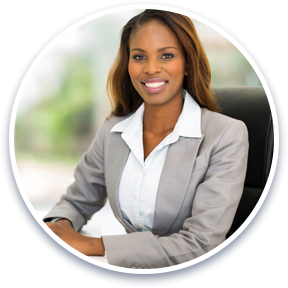 And, because we are a smaller, local, women-owned staffing agency, we have greater flexibility and more opportunity to provide you with a more personalized solution to meet your staffing needs. Entech Staffing Solutions is a Michigan-based small business committed to supporting the continued growth of Michigan's economy. Whether you are looking for employment or need to fill a position, Entech has the solution. Our reputation for consistently providing dependable, qualified people when and where you need them makes us Michigan's first choice in HR solutions.